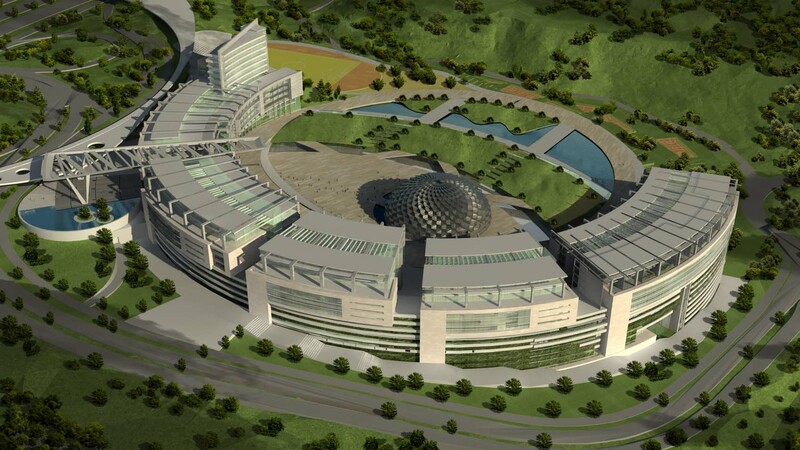 Medipol University is located on the junction of main highways of Istanbul. It consists of two main campuses. 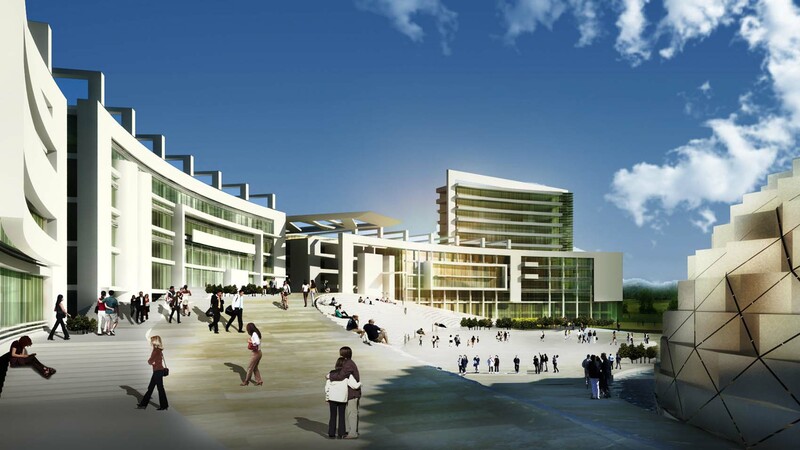 When completed, the campus will be one of the largest university campuses in Turkey. 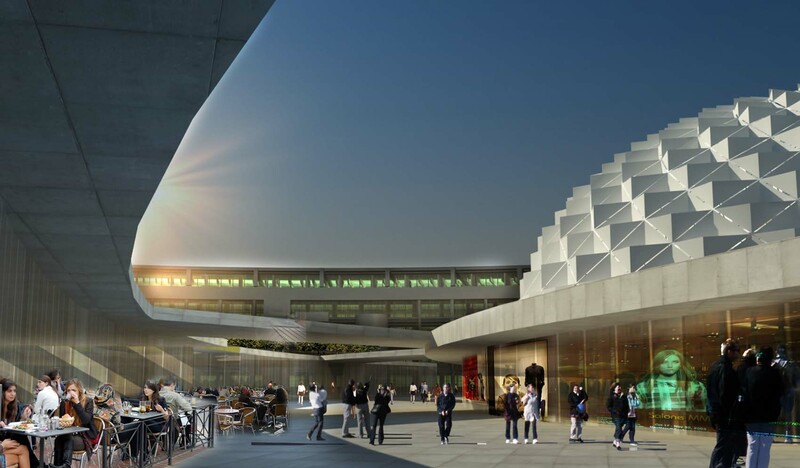 Because of the topography, the proposed units takes place in many different levels, all connected by a curvilinear form to create a sense of community and unity. 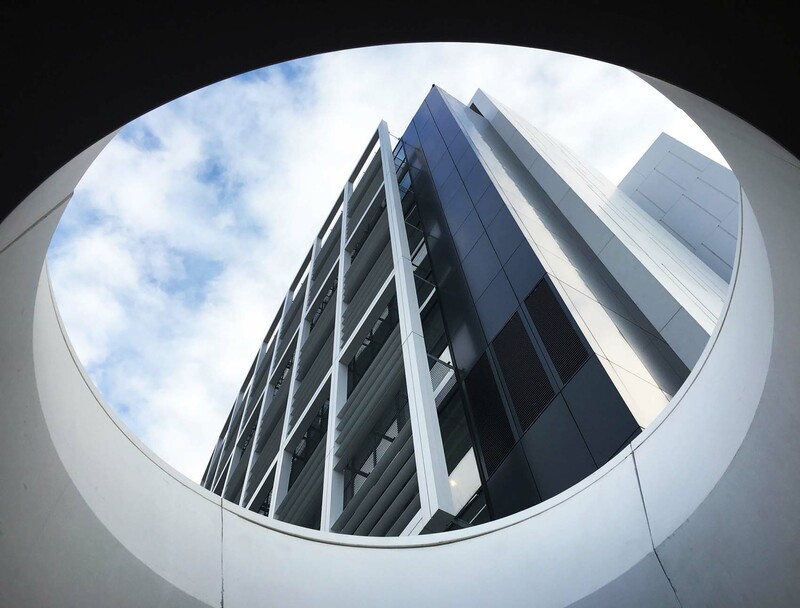 The library is located in the center of campus undertaking a symbolic role; the heart of knowledge.